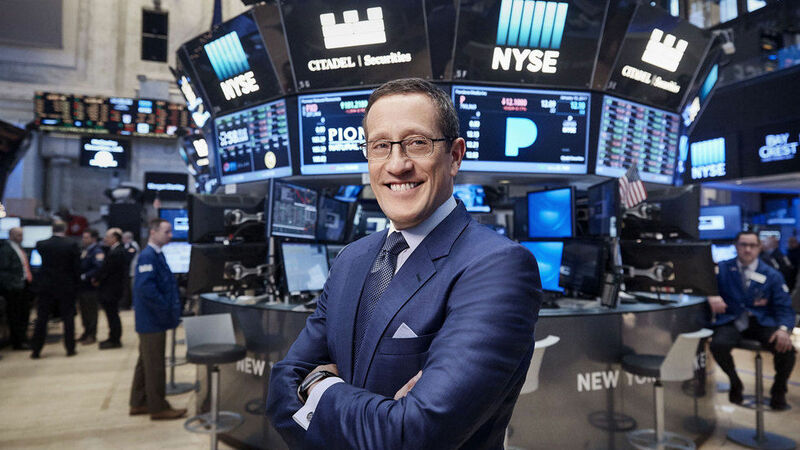 CNN International is launching a new daily business show, presented by Richard Quest, live from the floor of the New York Stock Exchange. 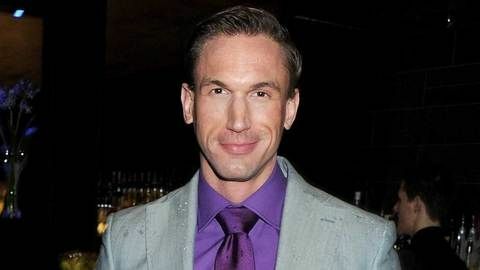 Quest Express will air weekdays at 19:00 CAT from 30 January. The 30-minute show will offer a quick-fire briefing on the latest market movements and business stories, building a bridge between the close of the European trading day, the opening of the markets in New York, and the start of the business day in Silicon Valley. The new show will also set the stage for Quest Means Business at 23:00 CAT, which will take a deeper look at the business day and the biggest stories moving the global economy. Quest Express will showcase CNNMoney’s resources, drawing on experienced correspondents around the world to add context and break news. 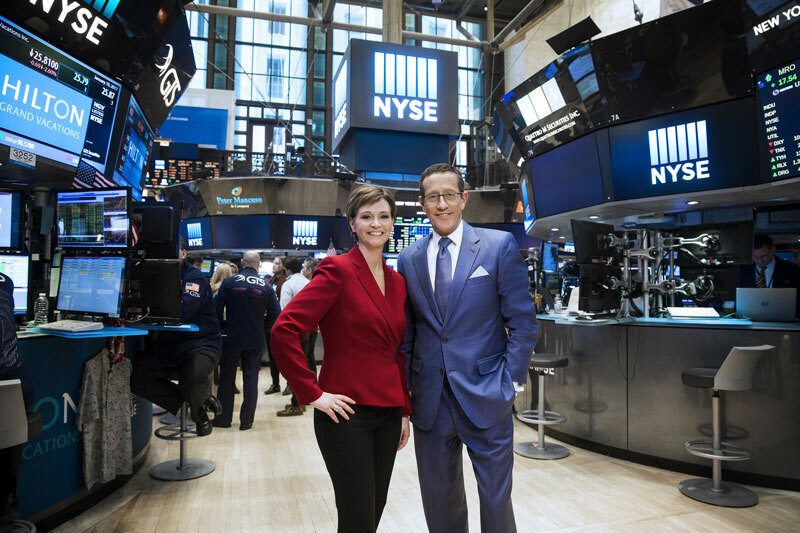 CNN International’s new set at the NYSE will also play host to CNNMoney with Maggie Lake, which will continue to air weekdays at 16:00 CAT.